Use this Robot Schedule date utility program, BEGFISCMON, to calculate the date of the first day of the current fiscal month. Use the BEGFISCMON program in a Robot Schedule reserved command variable to do its calculation and pass the calculated date to the commands in a Robot Schedule job. Enter the source code as shown in Figure 1 below and compile the program into a library other than ROBOTLIB. Set up a reserved command variable as shown in Figure 2 below. Enter the reserved command variable into the commands of the Robot Schedule job as shown in Figure 3 below. Note: If the date used in the command normally has quotes around it, you must place quotes around the reserved command variable name. The result of the reserved command variable substitution is shown in Figure 4 below. 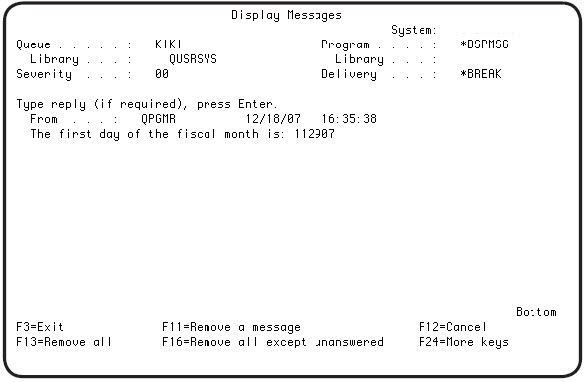 Figure 1 (below): The BEGFISCMON date utility program. Compile the program into a library other than ROBOTLIB. 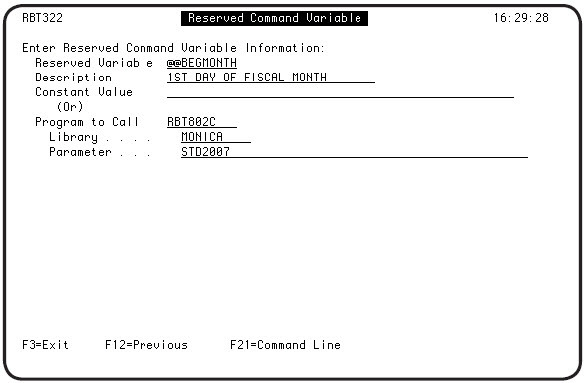 Figure 2 (below): Define the &&BEGMONTH reserved command variable in Robot Schedule. 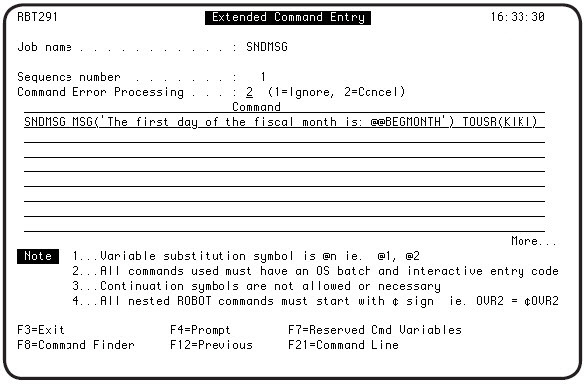 Figure 3 (below): Enter the &&BEGMONTH reserved command variable in your Robot Schedule job. Figure 4 (below): When the Robot Schedule job runs, the result of the reserved command variable substitution displays as a message.